Jack Wilshere is reportedly set to sign a new three-year contract at Arsenal, as we round up the latest rumours on Monday, May 21. According to the Daily Mirror, the 26-year-old, who has been linked with a move away from his boyhood club, has given the north London club a major boost, indicating he is ready to sign a new three-year deal with a 12-month option to stay at the Emirates Stadium. 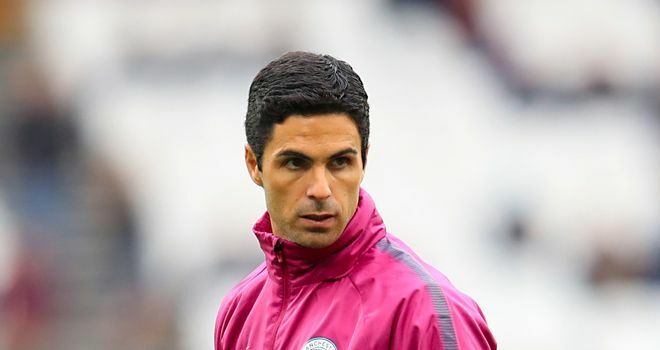 Meanwhile, the Gunners are expected to appoint Mikel Arteta as their head coach this week, according to The Times. The report suggests the former Arsenal midfielder has been finalising the details of his contract and has named who he wants in his backroom staff at the Emirates Stadium. Finally, former PSG boss Unai Emery has emerged as a shock last-minute candidate to take over at Arsenal, reports the Daily Mail. However, the reports suggests Arteta is still the favourite to take over from Arsene Wenger.